DU Laboratories Limited, India's one of the largest, integrated research based pharmaceutical company. We produce a wide range of quality and affordable generic medicines. An integrated healthcare solutions provider with pharmaceutical product basket, which caters to different therapeutic areas that include Anti-infectives, Cardiacare, Vitamins, Anti-Parasitic, NSAIDs, Cough Preparations, Corticosteroids, Central Nervous system, Anti anaemic, Anti ulcerant, Analogesics, Anti Diabetic, Anti Asthmatics. We also focus on Nutrients, Harmones/Stimulants, Anti-Histamine, Antacids/anti flatulent, Anti-emetic, cold preparations, Enzymes, Rub & inhalants, Vaccines, Anti Chemicals, Pharmaceuticals chemicals, Pharmaceuticals Herbal Medicine, Bacteriological Products, Vetenary Drugs & Medicines, Saline products, Injection Syringe, Medical Equipments, Blood Preservation product and many more. We focus on providing high quality, appropriately priced products to its customers and supports all these with dedicated customer service. DU Laboratories Limited has a multicultural, multilingual and multinational workforce, as a responsible corporate citizen conscious of its duty towards various sections of the society and look forward for Green and healthy India. To become a Giant Pharmaceutical Company in India by providing high quality, affordable and innovative solutions in medicine and treatment. 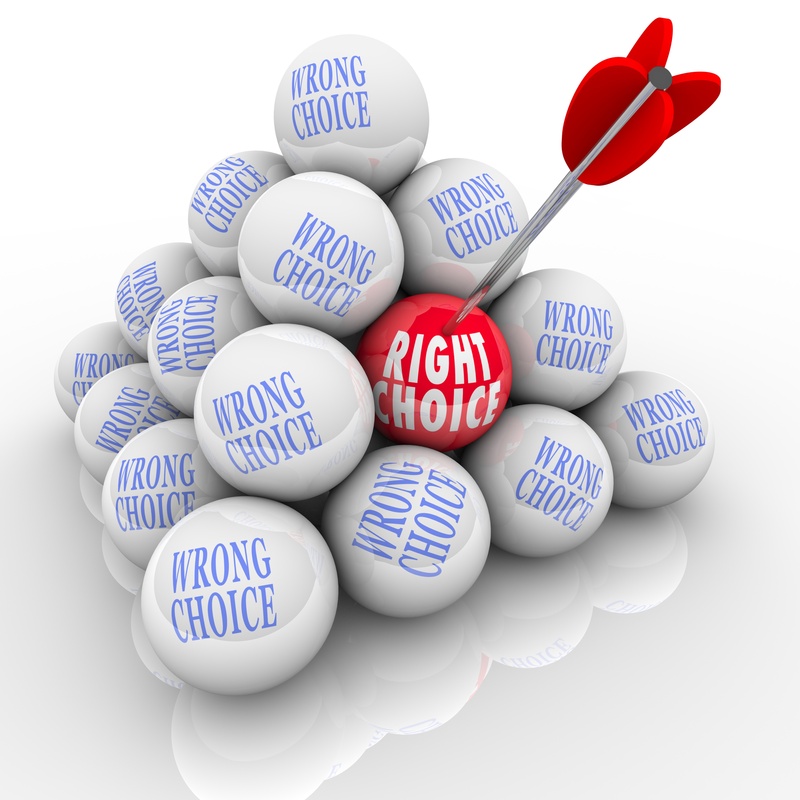 Mission is to provide the 360 degree solution in Pharma Manufacturing, Marketing and consulting. Jitendra Kumar Roy, Chairman& Managing Director, DU Laboratories Limited, is a PG-EPBA (IIMC), MBA (SIMS). He obtained his Bachelor’s degree in B.Pharm from Rajiv Gandhi University of Health Sciences. A member of Indian Pharmaceutical Association, Indian Pharmaceutical Congress & Pharma Marketing & Brand Management Association. 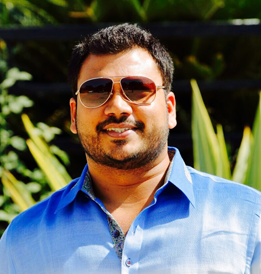 Presently, he is associated with four Marketing Companies and one Manufacturing & Marketing Company, as a Marketing Controller & Strategic Consultant. And now as Revenue Generator of DU Laboratories Limited. He was also the Product Manager, where he handled the brand of Green Tea (First brand of Green tea introduced in India). He specializes in Branding, Campaigning, Forecasting & Brand Analytics. As Chairman& Managing Director of DU Laboratories Limited Mr. Jitendra Kumar Roy promises to contribute healthy and green India by providing high quality, affordable and innovative solutions in medicine and treatment. Dr. Divakar Goli, PRESIDENT & Director DU Laboratories Limited, is a Ph.D in Pharmaceutical Biotechnology , and also obtained M.Pharm in Pharmaceutical Biotechnology. 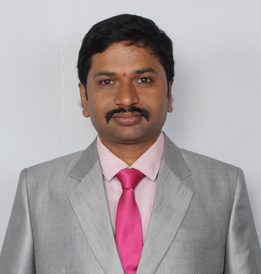 Dr. Divakar is a renowned pharmaceutical biotechnologist and pharmacist. Presently he is associated with teaching and has versatile experience in this profession. 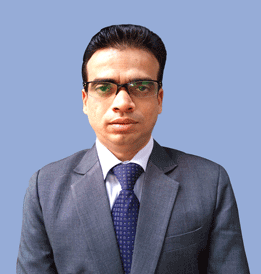 Dr. Divakar Goli has travelled abroad extensively for academic and business purpose. He is directly associated with several govt. autonomous bodies, with Indian regulatory and foreign regulatory. Dr. Divakar’s area of interest and expertise are in Enzymology, Antibiotic research, Bioinformatics, Process biotechnology, Bioengineering, Nanotechnology, Computer Drug design and TQM in pharmacy education. Now as PRESIDENT & Director DU Laboratories Limited, Dr. Divakar Goli promises to contribute healthy and green India by providing high quality, affordable and innovative solutions in medicine and treatment. Dr. Anish, Director DU Laboratories Limited. Dr. Anish, is a consultant pediatrician with an interest in pediatric gastroenterology and allergy. He has completed MBBS in 2001 and has been working in UK for the last 10 years. Qualifications include MRCPCH, Diploma in medical education and diploma in pediatric nutrition. Dr. Anish is a Member of “Royal College of Pediatrics and child health”. His research and specialization area is in pediatric gastroenterology, and has been part of various multi centre European drug trials. Active participation in College of Pediatrics CME and presentations in RCPCH, BSPGHAN, Irish Pediatric & Perinatal Societies, has bought him recognition in his fraternity. Now as Director DU Laboratories Limited, Dr. Anish promises to contribute healthy and green India by providing high quality, affordable and innovative solutions in medicine and treatment. 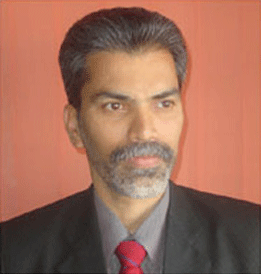 Pavagada Shivaprasad Ravi, Director, DU Laboratories, is a PG-EPMBD from Indian Institute of Management Calcutta (IIMC). He has obtained his Master’s degree in Microbiology from Bangalore University. 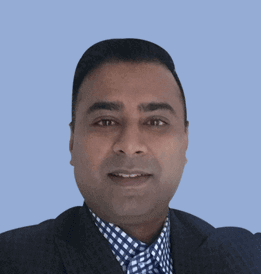 With more than 10 years of experience in Pharma Marketing, he has led the Sales and Marketing team to set the standards in the competitive arena. As Director of DU Laboratories Limited Mr. Pavagada Shivaprasad Ravi promises to contribute healthy and green India by providing high quality, affordable and innovative solutions in medicine and treatment.